Auto Lock Specialists are regularly in and around the local area of Halesowen, we have a multitude of trade customers here who all enjoy the benefit of trade prices. Contact us now for trade offers and prices. Are you locked our your car in Halesowen? Have you locked your keys in your boot in Halesowen? Has your key snapped in the lock in Halesowen? Are you at the Cornbow Centre, Halesowen and need our assistance, our vans can fit with ease into the multi-storey and open air car parks. Services for keys locked in your car or your car boot typically start from £60 in Halesowen. Have you lost your car keys in Halesowen? Have your car keys been stolen in Halesowen? Do you want or need a duplicate car key in Halesowen? Do you want or need a spare key in Halesowen? In the unfortunate situation that your car keys are stolen there are options for you that will not break the bank. We can de-activate your stolen keys so that the stolen keys will not start the vehicle and then cut and programme a new set while you wait. Alternatively we can change the locks on your vehicle to ensure that no access can be gained. We offer services at a greatly reduced rate to the main dealers. 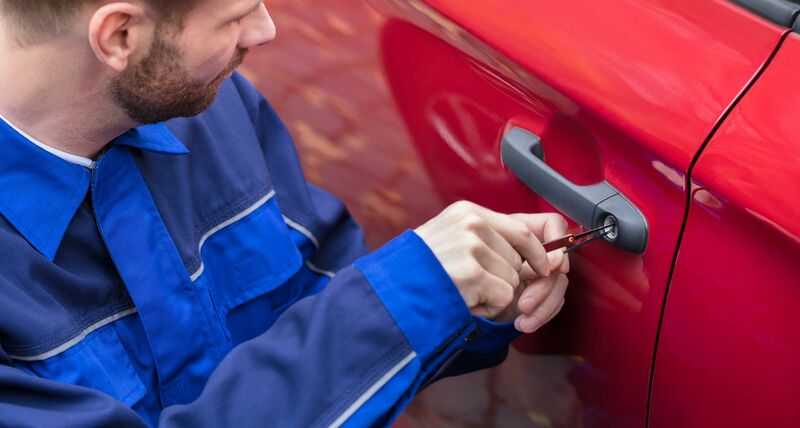 Our auto locksmiths will come your home, place of work, or any place required and gain entry to your vehicle using traditional non-destructive entry techniques and provide you with replacement car keys. An example of the benefits of having a spare key now is the difference in price. To replace a lost key on a 2007 Ford Focus in the Halesowen area is 73% more expensive than having a spare key. Has your car key snapped in the lock in Halesowen? Has your car key snapped in the ignition barrel in Halesowen? Do you need a new car key cut in Halesowen?